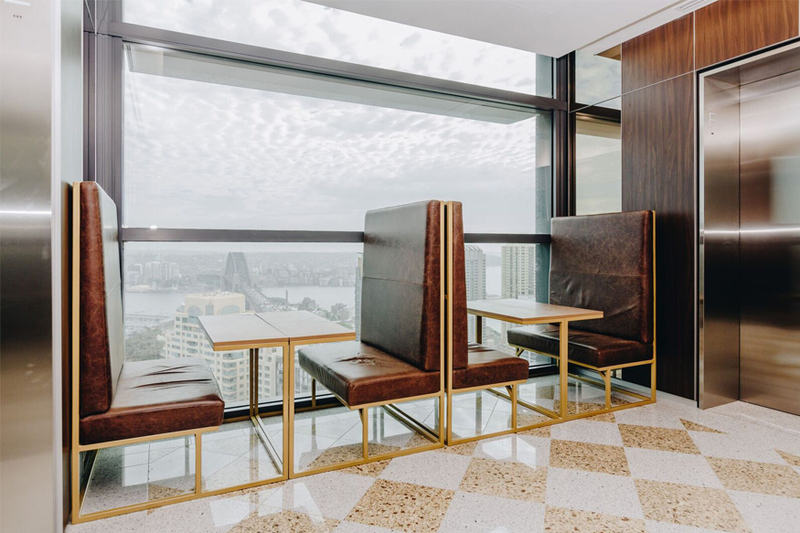 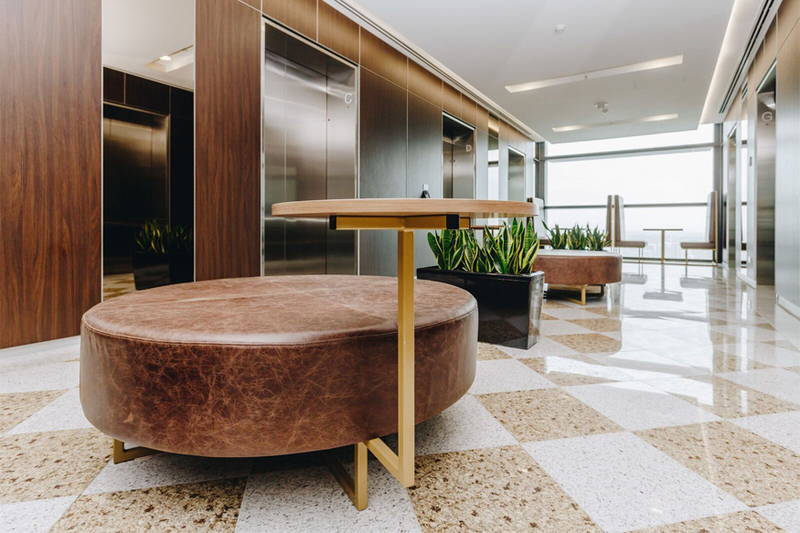 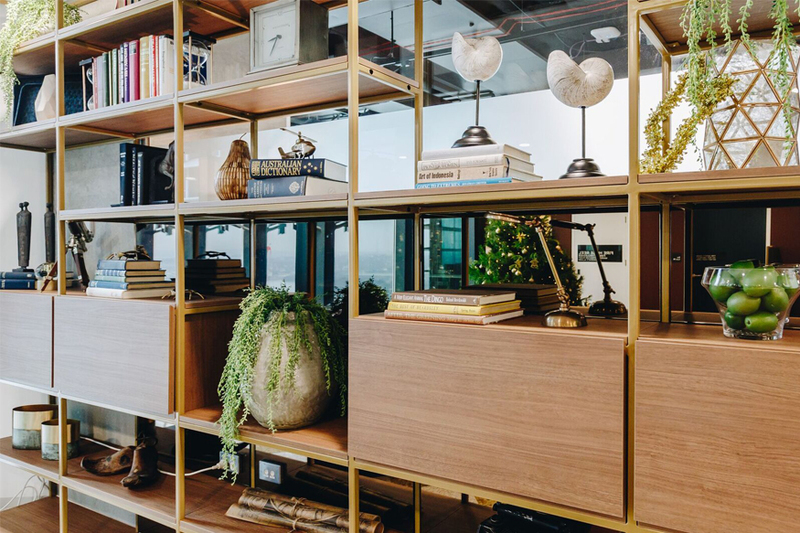 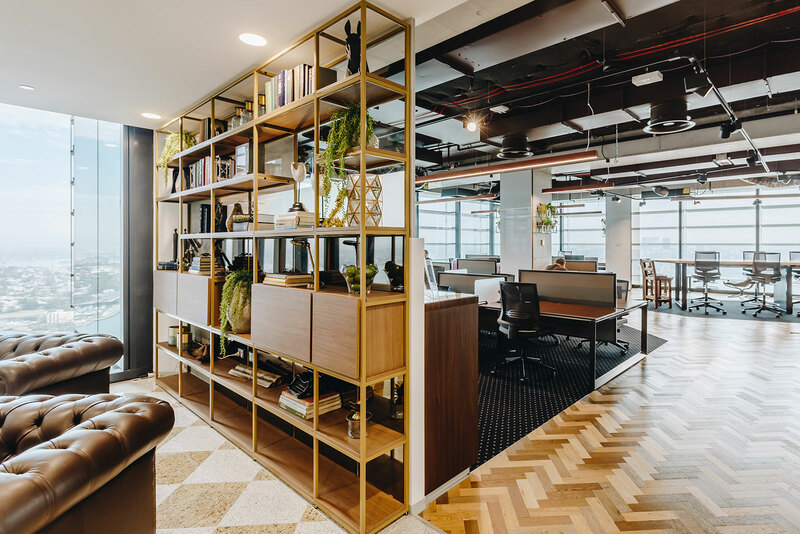 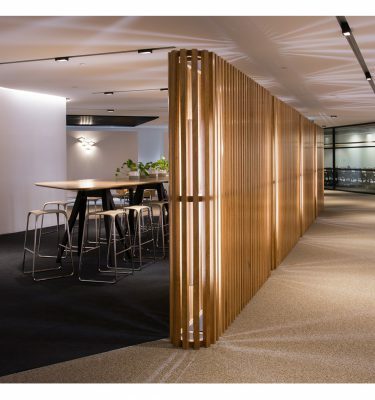 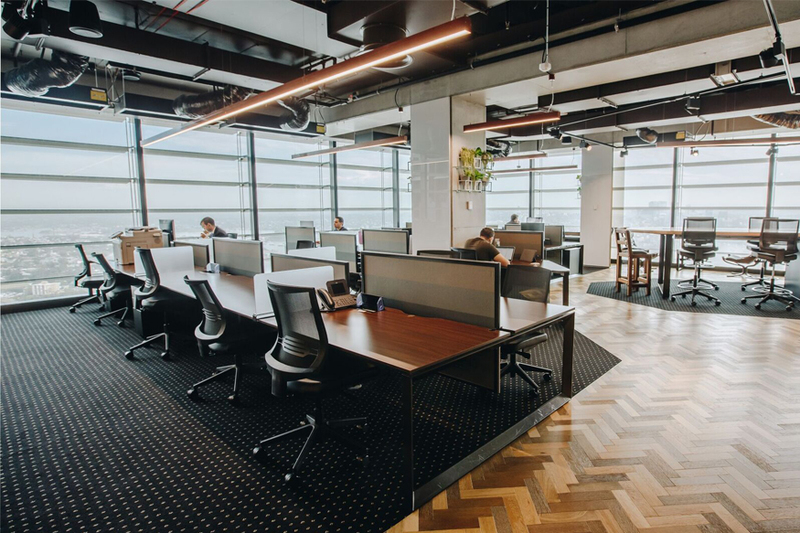 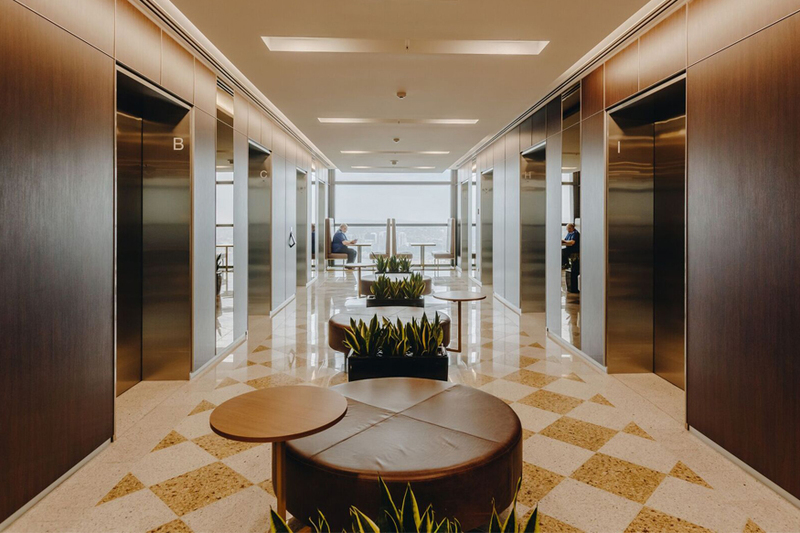 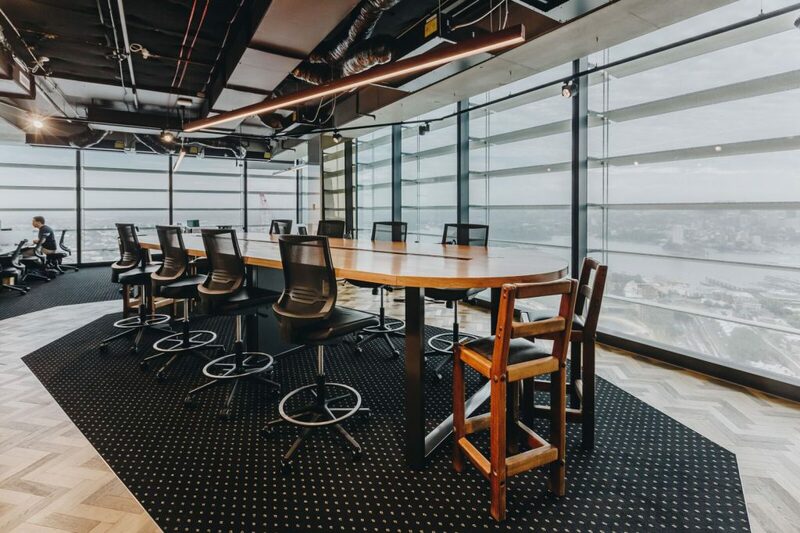 The beautiful Servcorp office fit-out in Barangaroo continues the classic Servcorp design by using timber and leather as the feature materials. 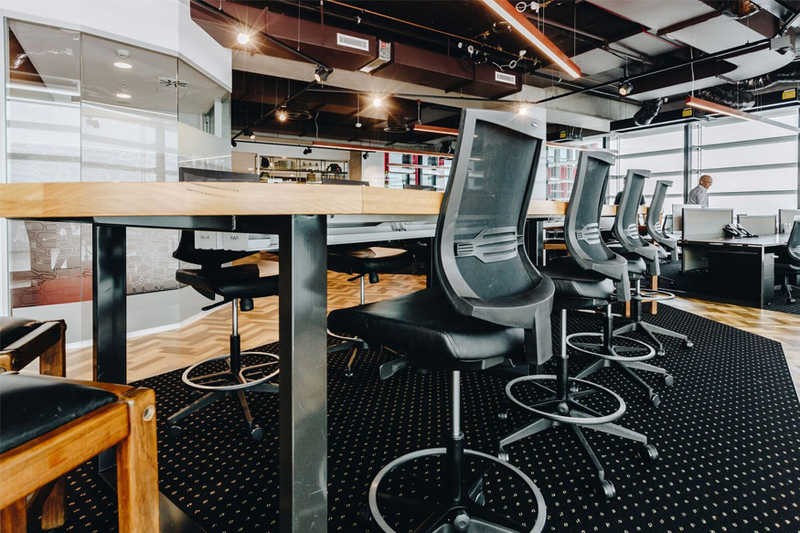 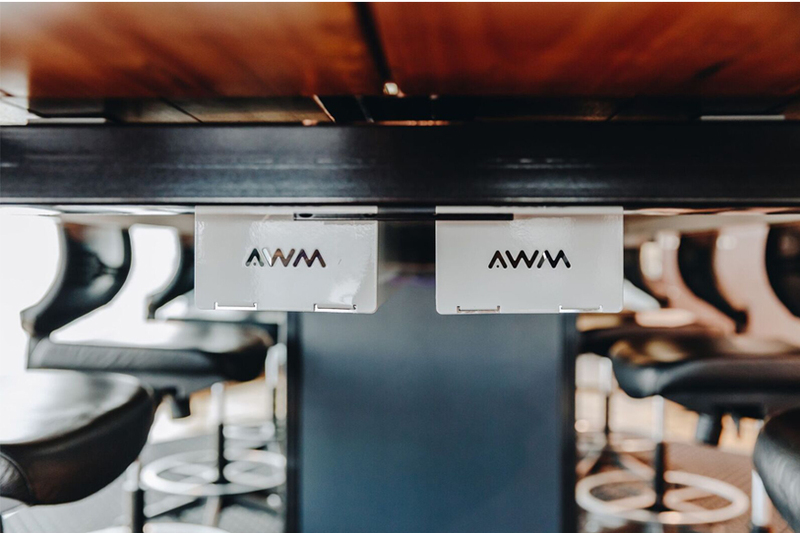 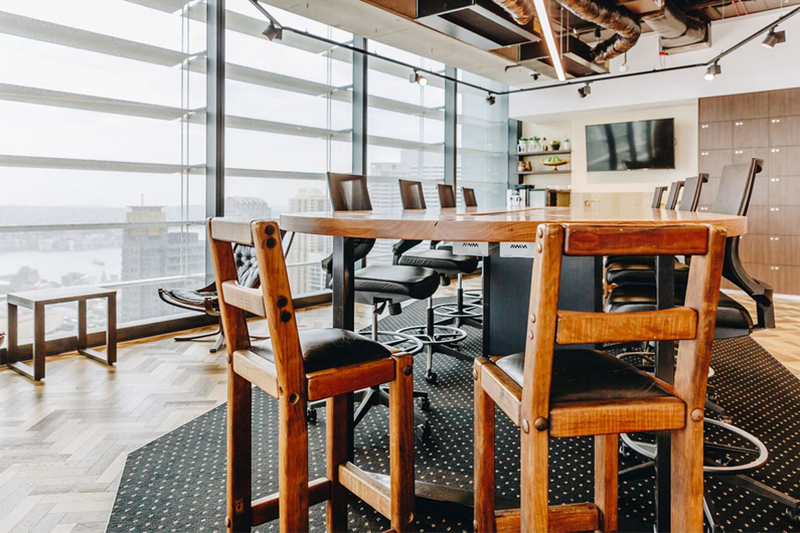 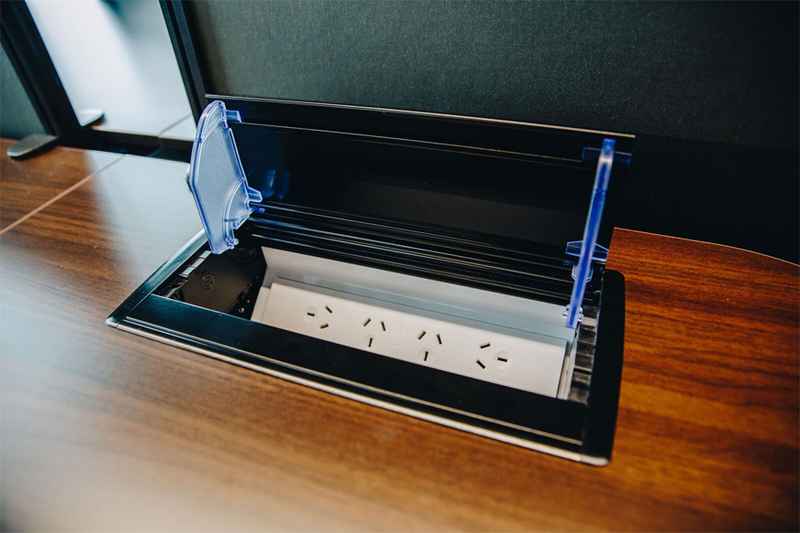 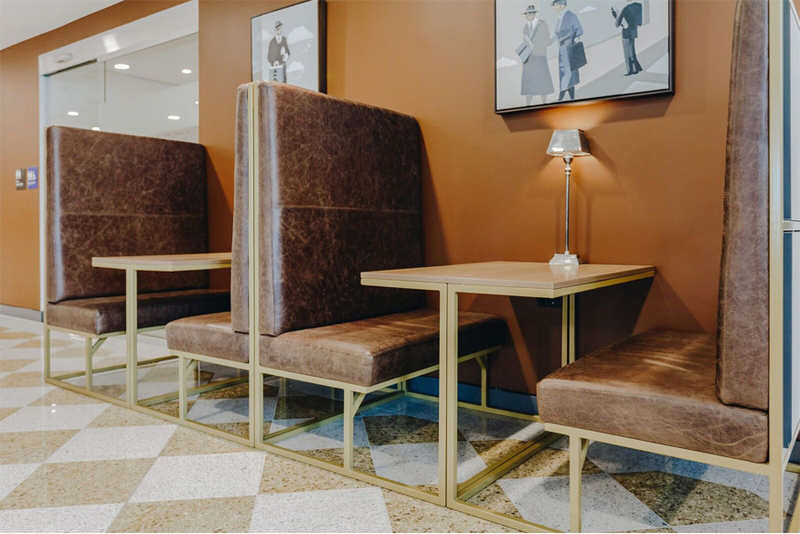 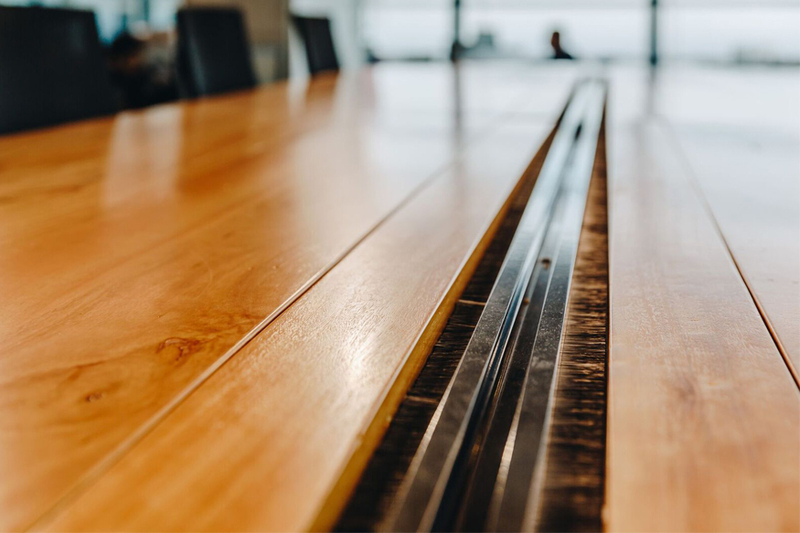 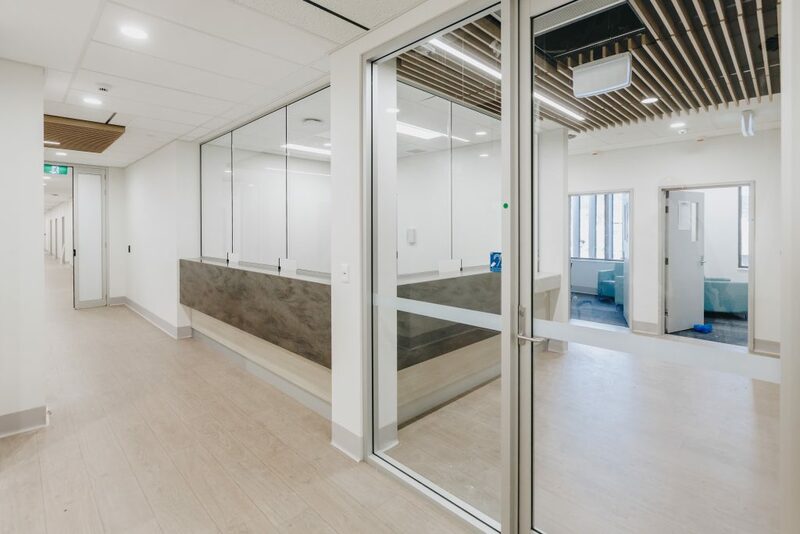 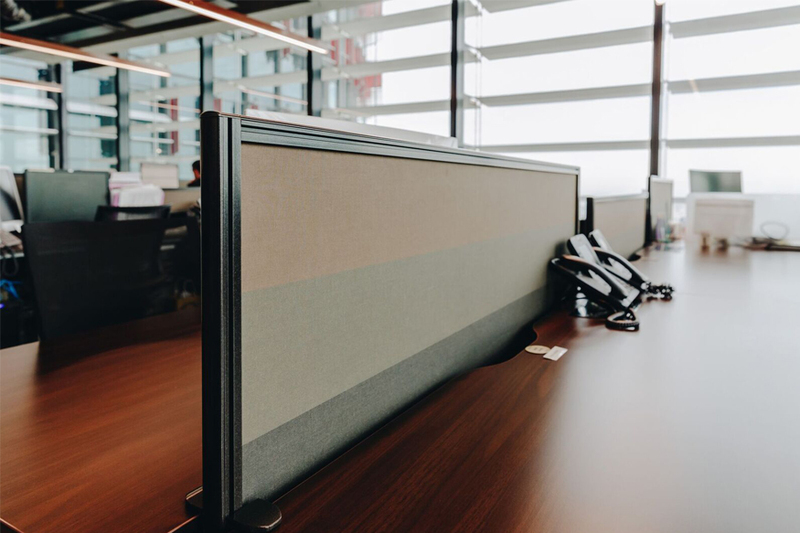 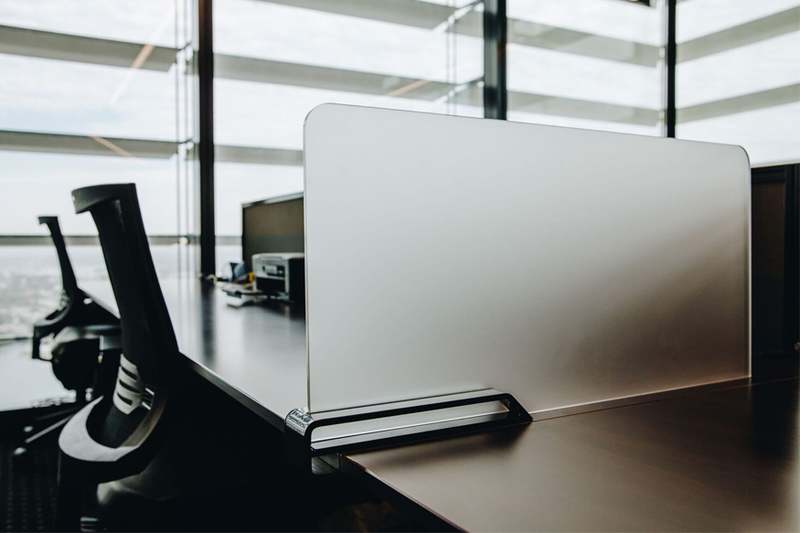 AWM’s monorail and slide-on screens provide privacy and acoustic benefits for the workstations, and the custom-made banquet benches create the perfect place for discussions at the breakout area. 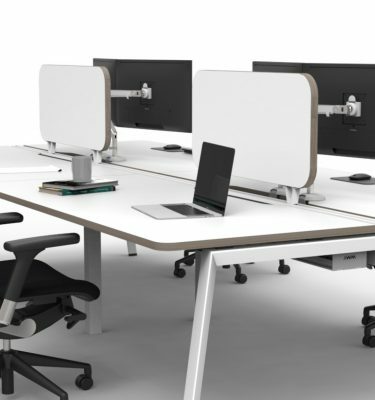 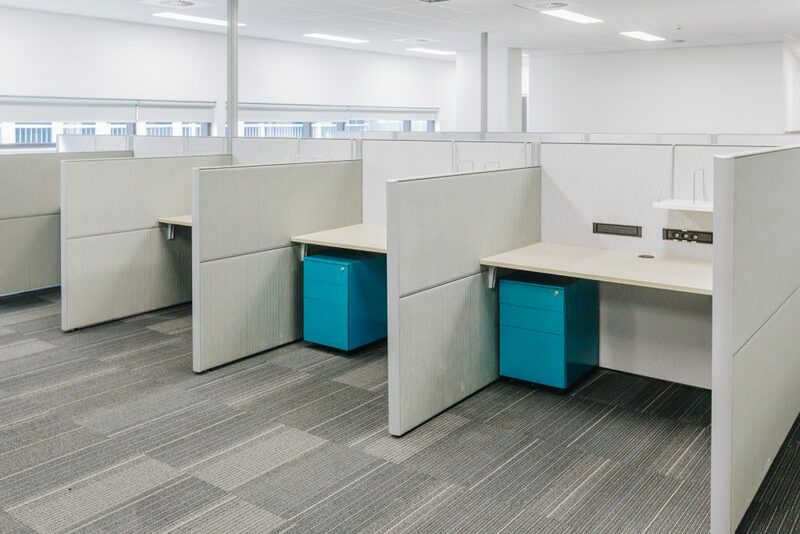 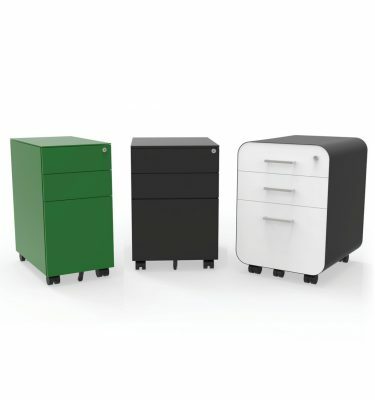 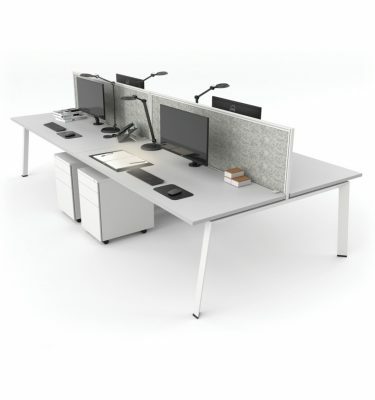 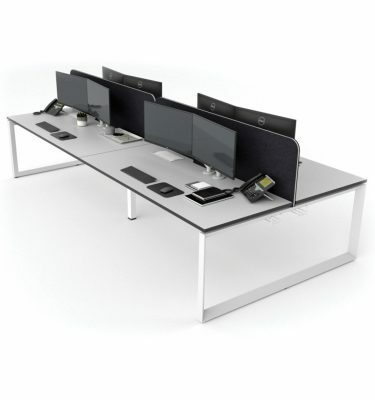 The workstation frames have also been powder-coated to suit the office colour scheme.